Sticky Note Size Choose an option… 2.5"x3"3"x4"
SKU: SN. 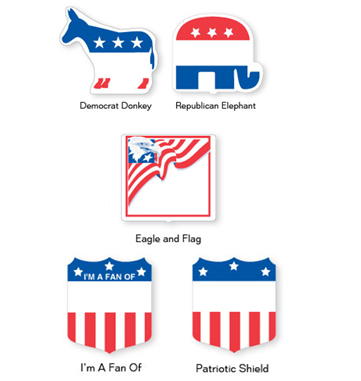 Categories: Campaign Literature, Made in USA, Other Great Giveaways. Tags: campaign literature, made in usa, note pads. 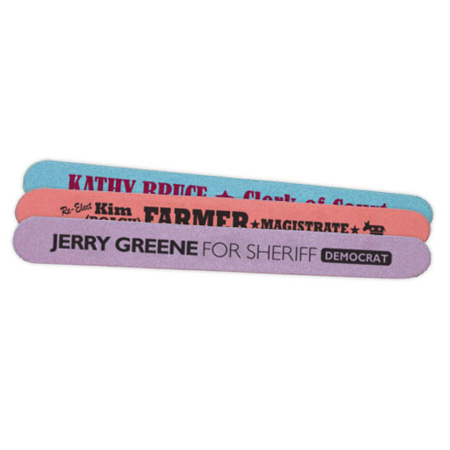 Sticky notes are a great item to give your supporters a campaign promotional product they will use. Or put a sticky note on the front page of your newspaper with your message!! Sticky Notes Available in many, many sizes and shapes. 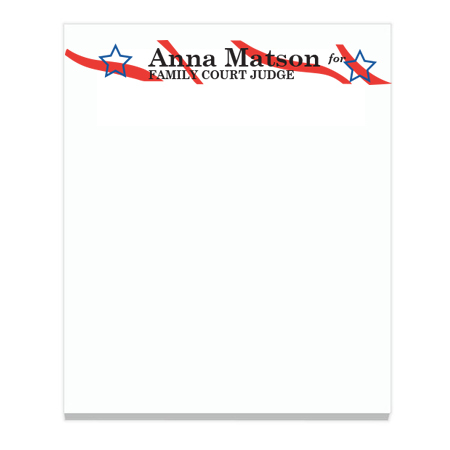 Comes in packs of 25 sheets per pad or 50 sheets per pad. 5 production days. Ask about faster production.